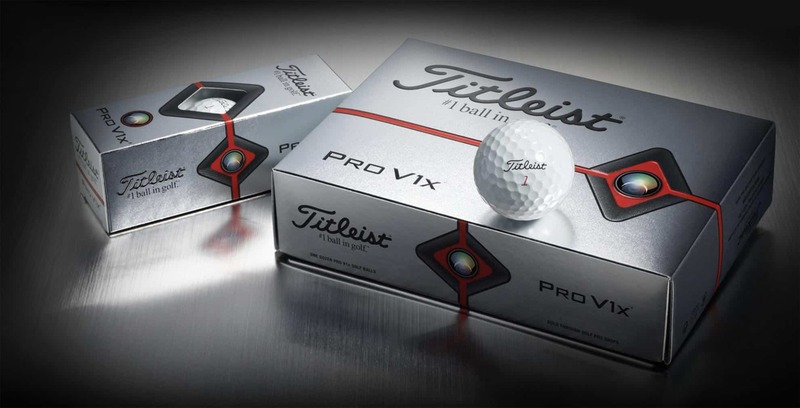 Ahead of the 2019 season, we caught up with Titleist Brand Manager Michael Creighton about the new Pro V1 and Pro V1X and the steps the company takes to stay ahead of the pack. Worldwide Golf: How excited are you about the launch of the 2019 Pro V1 and in particular bringing out a yellow version for the first time? Michael Creighton: We’re very excited about the 2019 Pro V1 and Pro V1X. It takes us two years to bring a new product to market and that’s due to the R&D research that we do, as well as making sure that every golf ball we introduce suits every golfer – whether that be the Touring professional or an amateur. We do a lot of testing so it takes a long time with a lot of research. And we’re very excited about the addition of the yellow ball to the 2019 family because our consumer research has shown that yellow is a preference option that some golfers want. When we released the AVX at the back end of 2018 that showed that there was a demand for a premium yellow performance Titleist ball. WWG: Are you concerned that the new Pro V1 and Pro V1X will overshadow the AVX which was only released a few months ago? MC: Absolutely not. I think the AVX was a product that we brought to market that really frame-works the Pro V1 and Pro V1X in terms of the feel, flight and spin story. And in 2019 that’s not going to change. So the Pro V1X will still be the highest spinning, higher launching slightly firmer feeling option, with Pro V1 being slightly lower launching, softer feeling and lower spinning and then the AVX will still sit below them as the lowest launching, lowest spinning and softest feeling ball of the premium performance family. deliver powerful engines to Pro V1 and Pro V1X. The new cores have more speed and less spin while maintaining their feel characteristics and compression. 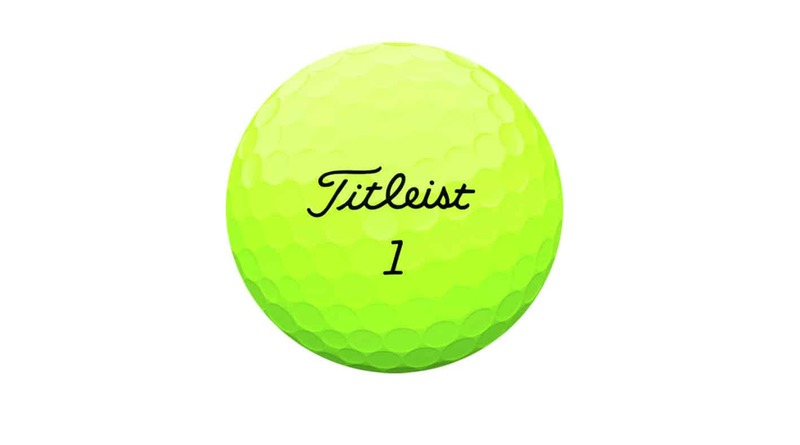 Will Titleist still have balls on the range at European Tour events, how are you still supporting the Tour? MC: We’re still a partner of the European Tour in terms of partnering some individual events with range balls and we have a large golf ball count among players – 72% count on the Tour last year – so week-in-week-out we have between 70% – 80% of the players playing our golf ball. So we’ve come to an agreement that we will still support our players that want to play that golf ball, so we’re supporting the European Tour and the players at many of the events this year. WWG: How do you manage the demands of players that play previous generations of Pro V1s? MC: We have to manage those players accordingly. Some players are quicker to change into the new product than others. Some players like to feel comfortable with a product and like the performance of it. We have seen in recent generations – especially with the 2017 model – a big transition into that model from previous generation products. But we do have a small number of players that like a very specific characteristic within the golf ball and we try to accommodate those players. But week-in-week-out it’s a very small percentage of players who are using a non-current generation product. 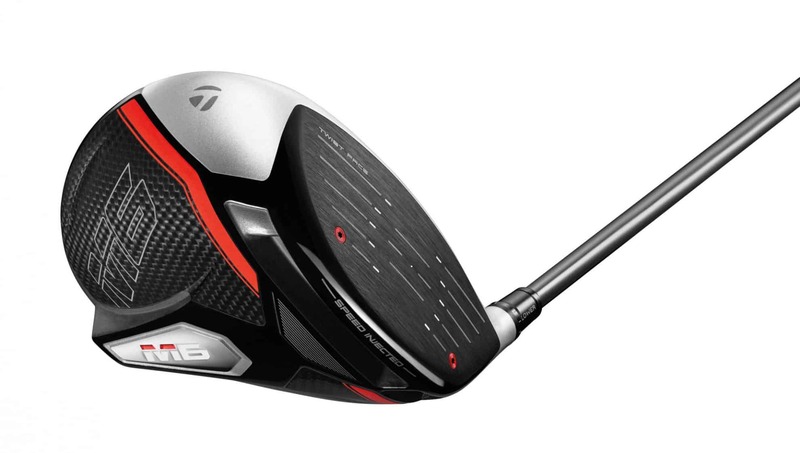 WWG: If the R&D shackles were released and the limitations from the R&A relaxed, how far do you think you could make a ball fly? MC: I’m not sure how much more distance there could be in a product but I suppose if we change the size of the ball or the materials it could. But a long golf ball would just be a long golf ball – would it perform around the greens? Probably not. A golf ball has to have total performance, it’s not just about distance. It’s the relationship between the short game performance where players can make up shots. Distance is only one element of what a golf ball needs to be able to do. WWG: What are the Pros and Cons of new product being put into play during a Major like Justin Thomas playing the TS3 at last year’s US Open? Maximise coverage? MC: We spend a lot of time ahead of our launches working with the players on Tour. 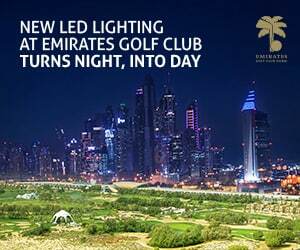 We worked with players in Abu Dhabi and at the DP World in November on the new balls. So it’s important to get that validation with the players. We tend to start the testing with players almost a year before we launch, so we have a launch window in which we try to promote the product and we will try to ensure that our leadership team and our Tour players have access to that product as early as possible so that the can choose whether they want to put it in the bag or not. WWG: What can players expect from the 2019 ball compared to the 2017 ball? MC: We’re really excited because the 2019 Pro V1 and Pro V1X have got a new core, a new casing layer and a brand new cover. So we’re using a new reformulated core which has faster materials which is delivering more ball speed, the casing layer around the core is a little bit thicker which acts to draw a little bit of spin out of the ball and increase the speed. And the actual cover has been made thinner. That tends to be the slower element of the ball, so in all elements we’re trying to deliver more ball speed, reduce spin in the long game and maintain that short game performance. WWG: Do you think you’ll see lower scores with the new balls in play? across events like we had in 2018. 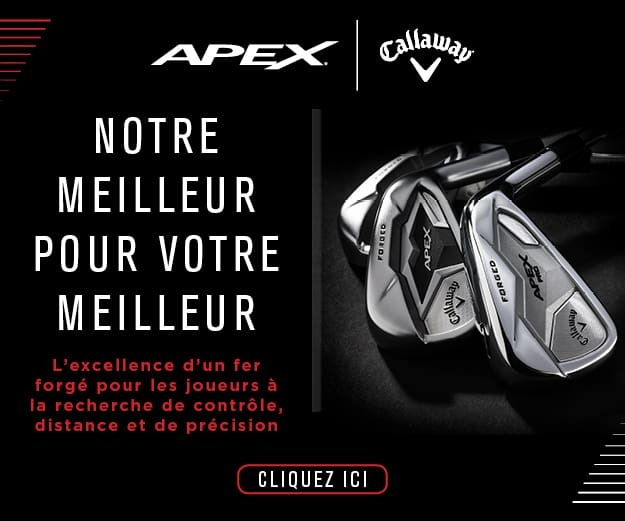 Titleist AP2 & AP3 limited irons released but will black fade to grey?